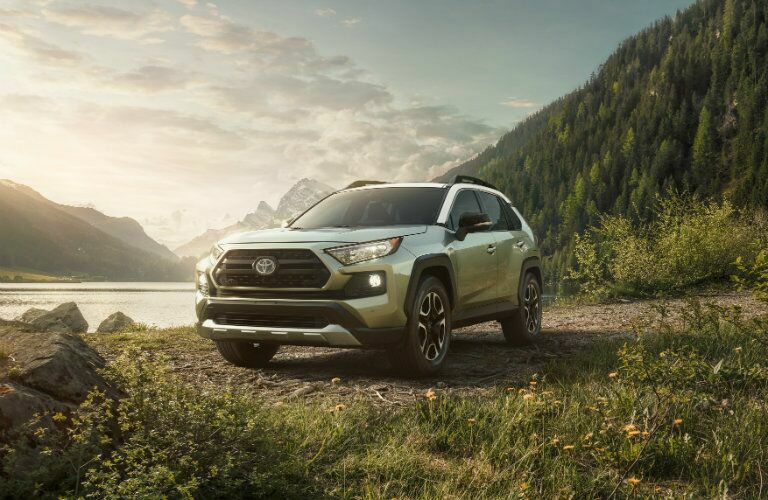 If you’re searching for a vehicle that offers immense performance, exceptional innovation, and great technologies, look no further than the 2019 Toyota RAV4! 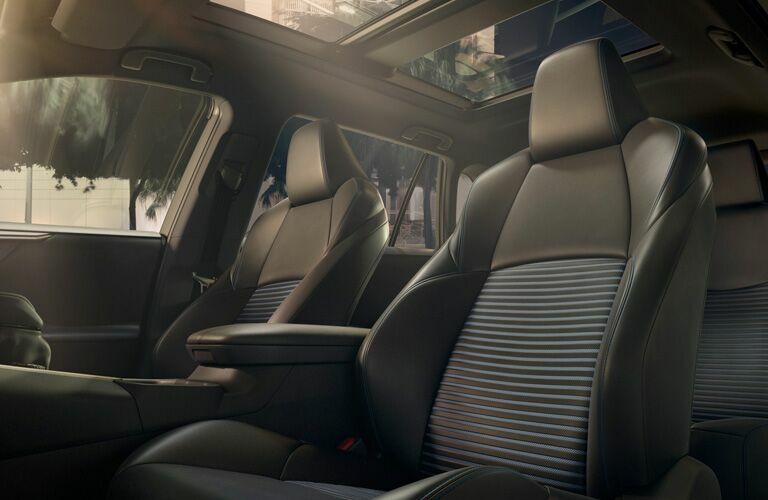 This great SUV is packed full of features and systems that deliver a driving experience that’s perfect for you to enjoy no matter where your drive goes! However, how does this exceptional vehicle compare to the competition? The 2019 Honda CR-V is an excellent vehicle, offering stiff competition for the 2019 Toyota RAV4! Picking between these two models can be difficult, especially for those that are not experts in vehicles. Thankfully, we at Heritage Toyota are experts in all things vehicle and we know how to compare them and their features to find the best deal for you! Continue reading to learn which of these vehicles is the better deal! 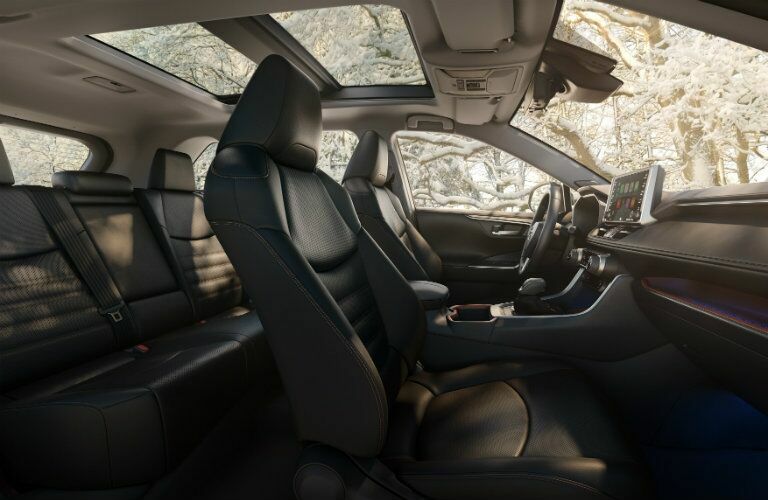 As you can see from the table above, the 2019 Toyota RAV4 and the 2019 Honda CR-V are both great SUVs, offering great features for you to enjoy! They both feature an exceptional available Apple CarPlay™ system, which allows you to experience great infotainment and entertainment on the road! 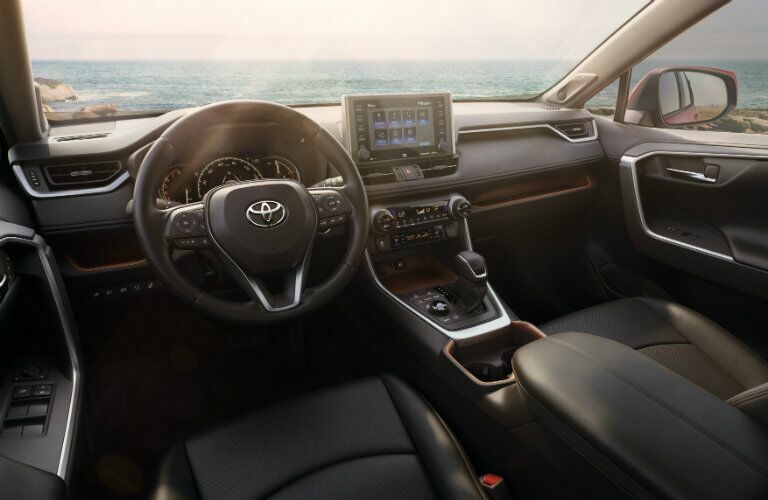 However, despite their common system, the 2019 Toyota RAV4 clearly takes the lead! The new 2019 Toyota RAV4 has a stronger engine with a greater displacement, offering over 15 more horsepower than the 2019 Honda CR-V, as well as a 2.5-liter four-cylinder engine compared to the Honda CR-V's 2.4-liter four-cylinder. Additionally, the new 2019 Toyota RAV4 features an available hybrid option, which the new 2019 Honda CR-V does not feature! So, if you’re looking for a vehicle that offers great systems and features, as well as immense performance and power, look no further than the 2019 Toyota RAV4! Contact us at Heritage Toyota to learn more today!